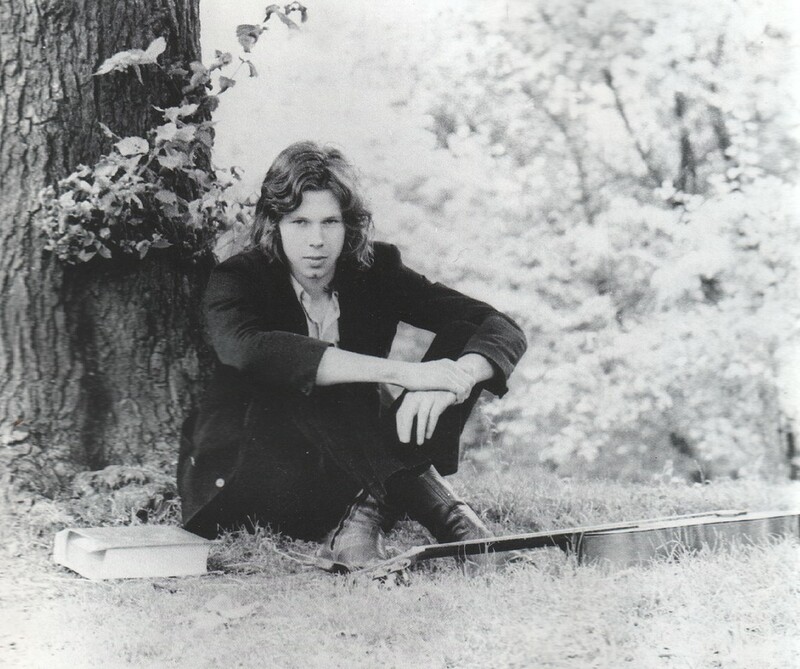 Family Tree is a 2007 compilation album of home recordings by Nick Drake. 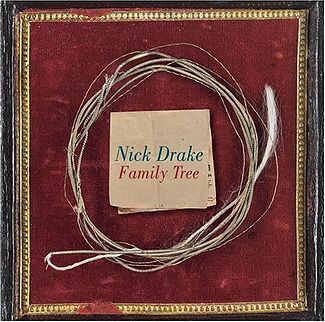 The album is notable for the appearance of Nick’s sister, Gabrielle, on one track and the contribution of two original songs performed by Nick’s mother, Molly Drake. Recorded before the release of his first album Five Leaves Left, most of the tracks on the album circulated on bootlegs in the years before official release due to the generosity of Drake’s family in sharing them with fans. The album reached #35 on Billboard’s Top Independent Albums chart, making it Drake’s first album to chart in America. It has a lovely version of Dylan’s Tomorrow Is A Long Time. 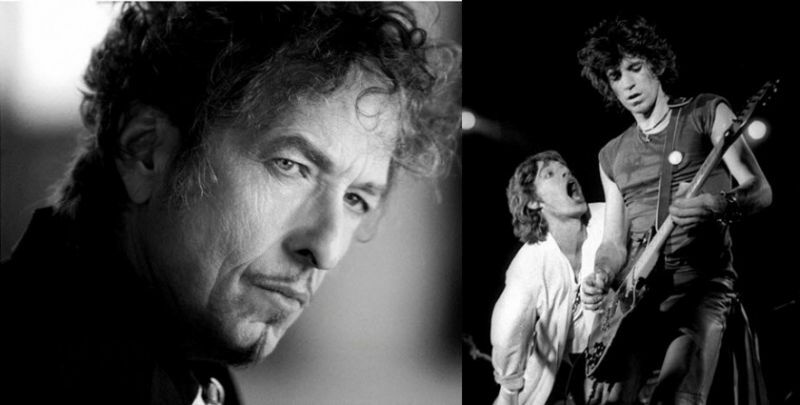 Tomorrow Is a Long Time is a song written and recorded by Bob Dylan. 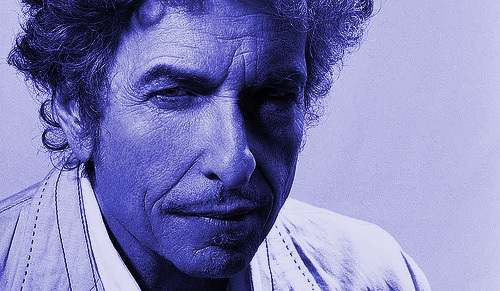 Dylan’s version first appeared on the album Bob Dylan’s Greatest Hits Vol. II compilation, released in 1971. It was subsequently included in the rare triple LP compilation, Masterpieces. Still, with guitarists Larry Campbell and Charlie Sexton on hand to crank out the riffs and add the ‘Wooh-wooh’s to the song’s conclusion, ‘Brown Sugar’ has been one of the more thrilling Bob Dylan live covers of recent years. People sometimes seem surprised that Bob Dylan looks more and more as a country artist, but they forget that country and folk were essentially the same genre once, and rock’n roll began as the rockabilly side of country. Bob Dylan’s connection to country music should not be a surprise to anyone. I have picked my favourite country versions of his songs, some I found only audio of. 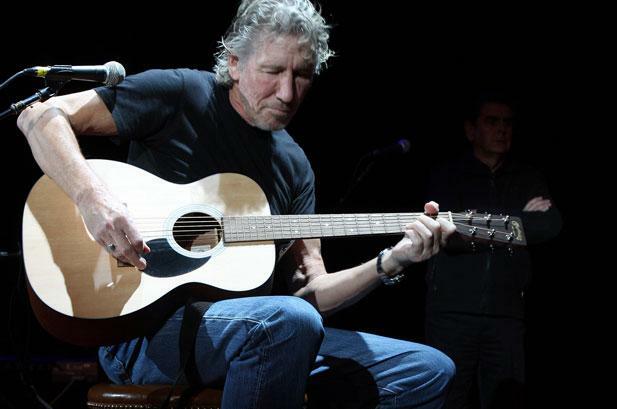 Some of the songs are by other artists and some are collaborations between Bob Dylan and other artists. 9. Every grain of sand – Emmylou Harris, from her album Wrecking Ball (1995) my favourite Emmylou album.